This April, raise some hell. 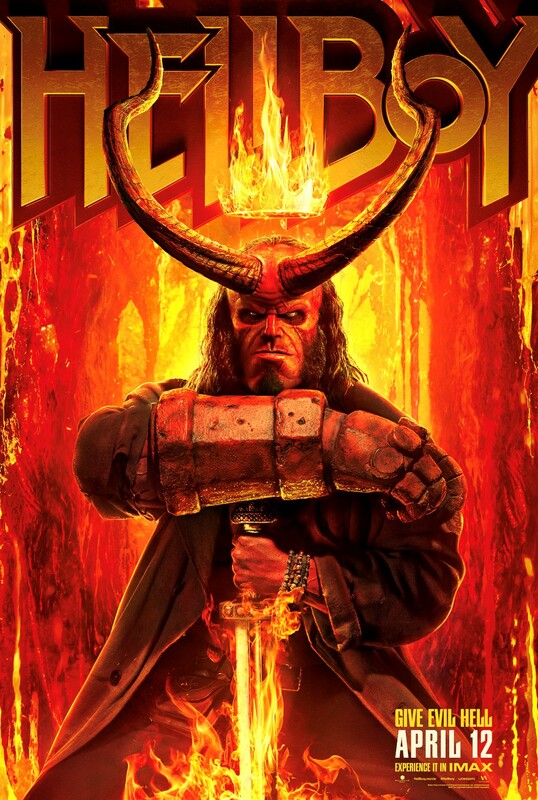 The Canadian premiere of Hellboy is taking place April 10th in Toronto with stars David Harbour and Milla Jovovich in attendance, and you could win passes! Hellboy is in theatres April 12th, 2019. Via Facebook: LIKE & FOLLOW our Facebook page and leave a COMMENT on the Facebook contest post to name the director behind this big screen incarnation of Hellboy. Click here to enter. Via Email: EMAIL thereelroundup@gmail.com using the subject line 'Enter Me to Win Passes to the Canadian Premiere of Hellboy', and provide your full name and email address in the body of the email.